It's actually a new implementation of an old discovery. 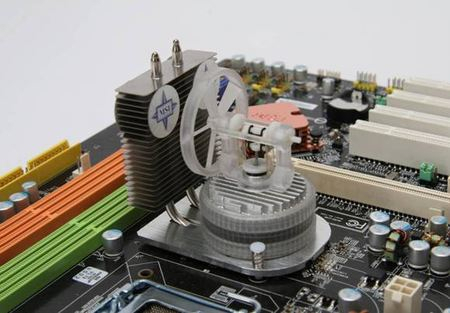 MSI's Air Power Cooler uses the energy inherent in the expansion of air as it warms up to drive a fan. As the CPU gets hot, it causes air in a piston to expand. That pushes out the piston rod, which turns the fan rotor, pulling air over a heatpipe-fed heatsink. The heatsing helps cool the piston, so the air inside becomes more dense, pulling the piston rod back to its original position. 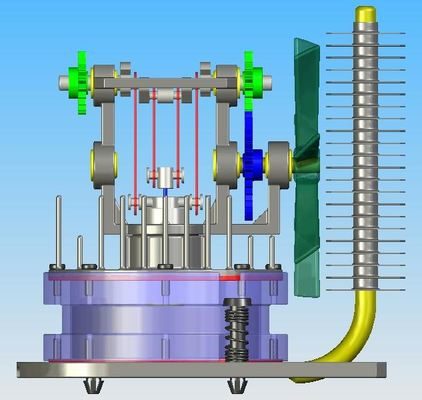 It's a mechanism called the Stirling Engine, named after Scottish engineer Robert Stirling, who described it in 1816, though the principles on which his machine were based were uncovered in the 17th Century. MSI's version can transfer over 70 per cent of the heat power to motive power, the company claimed, and it doesn't use a drop of electricity to drive the fan. It's not totally efficient, which is why it won't run in perpetuity, but it is kicked into motion simply by the heat generated by the chip. MSI has built the APC and placed it on a motherboard, which it'll demo at the CeBIT show in Hanover, next week. 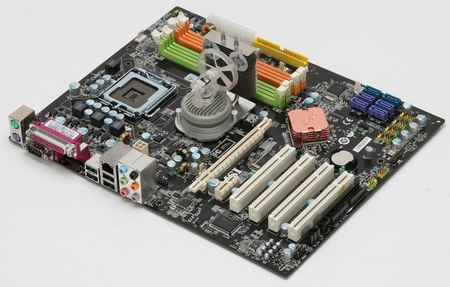 It didn't say today when the board and its unique - for a mobo - cooling system will make it to market.